St. George, Utah – it’s July 23, 2016. 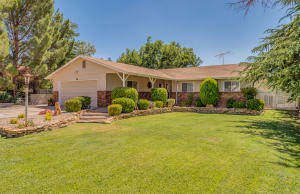 As of 5:00 AM Saturday morning there are 5 Washington County real estate listings currently scheduled as an Open House on the Southern Utah Open House Directory. While some are in town to house hunt, others are here to play. Kicking off the 2016 ‘Pioneer Day’ weekend, the Washington City Community Center will be converted into a Foam /pool party. Complete with a massive stage and huge sound system, the Pioneer Day hoedown will also include dance performances, a fireworks display, and DJ Lex spinning some vinyl. As residents proud of their pioneer heritage prepare to set off fireworks this evening in celebration – the Washington County MLS system shows a total of 578 St. George Utah MLS homes for sale between $102,000 and $3,995,000, currently listed on the WCBR MLS system. Representing approximately 5 months worth of single-family residential real estate inventory. 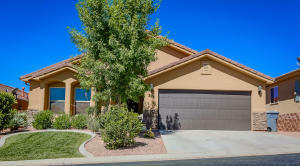 Additionally, there are 96 St. George area town homes for sale between $102,000 and $386,862. With all of that said, on this fine Pioneers Day, here are your five Open Houses listings for southern Utah. Be safe, and have a great Pioneer Day celebration. Directions: River Road to Fort Pierce…right on Larkspur, right on Three Marys…home is on the left. Directions: Telegraph to Highland Pkwy, left onto Cross Point Dr, then right on High Point Circle. 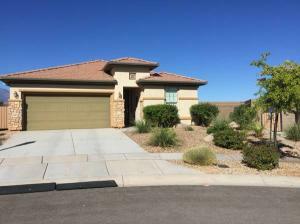 Comments: Open house July 23rd, 2016 10AM-2PM. 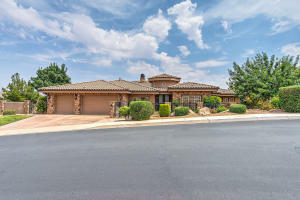 Very spacious home right on the Red Cliffs Desert Reserve. Stop by and enjoy a cookie in the secluded backyard under the shaded patio. Directions: Stone Cliff parkway(Go through round about) Which becomes Cliff Point Dr. Turn left on View Point Dr. Home is on the Left. Comments: Open House on Friday July 22nd, Saturday, July 23rd, and Sunday July 24th from 10 am-6 pm. 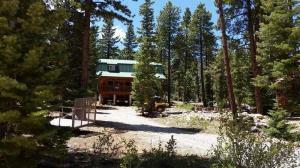 Please come see this fantastic Cabin in the Woods with year-round access. Located at 3595 N Cherokee Ln, Duck Creek. Stop in our Duck Creek Office for directions-705 E Movie Ranch Rd, -Please bring your clients by. Need any more info, contact Evelyn @ 435-691-9753. See you there!